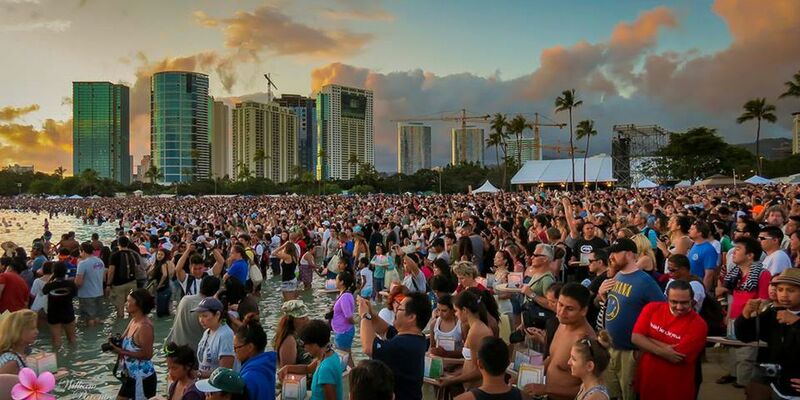 HONOLULU (HawaiiNewsNow) - Some parking changes are in effect Monday around the Ala Moana Beach Park area in preparation for the Annual Lantern Floating Hawaii ceremony. 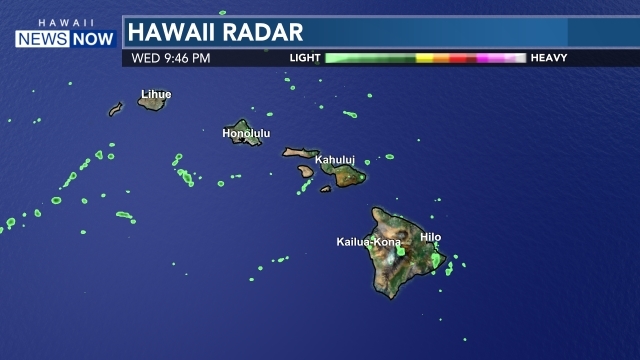 The parking lot at Magic Island will be closed to the public on Monday, May 25 from 4 a.m.-10 p.m.
Ala Moana Boulevard (Waikiki-bound), from Piikoi Street to Atkinson Drive, will be designated a “no parking, tow away” zone on Monday, May 25 from 4:30 a.m.-10 p.m. In the event of a gridlock within Ala Moana Beach Park, the Atkinson Drive and Kamakee Street entrances will have limited access into the park and will be monitored by the Honolulu Police Department. At the end of the ceremony (7:30 p.m.), the Honolulu Police Department will provide traffic assistance for the public crossing along Ala Moana Boulevard and at the Atkinson Drive intersection.